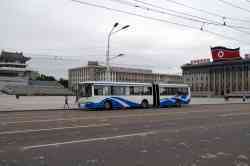 » Trolleybus — 1840, 1720, 1632, 1731, 1872, 1722. 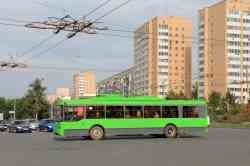 » Trolleybus — 3010, 3785, 3722, 2144, 2410, 2061, 1266, 1232. 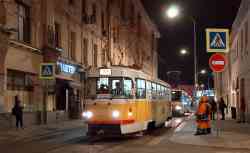 » Tramway — 1319, 1339, 1340. 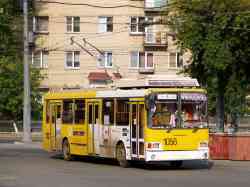 » Trolleybus — 147, 143. 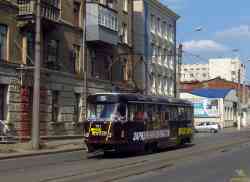 » Trolleybus — 3370, 3608, 1918, 3709, 3912, 3704, 1611, 1129. 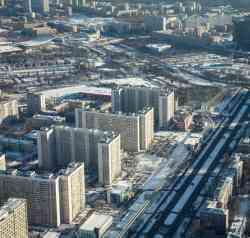 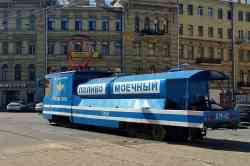 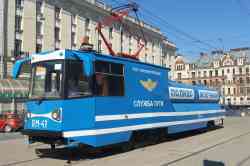 » Tramway — 789, 5788, 5944, С-25, С-26, 050, 100. 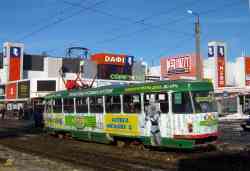 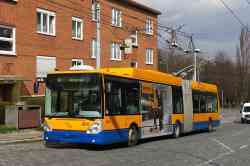 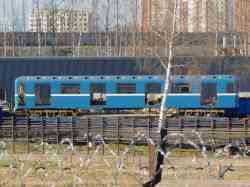 » Electric Bus — АС 5045-7, 3208, 3206. 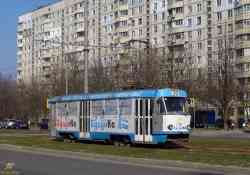 » Trolleybus — 8149, 6480, 6407, 3826, 3868, 3684, 8842, 5304, 6914. 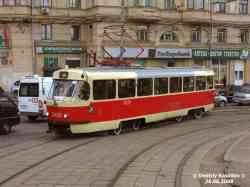 » Tramway — 31024, 2664, 5075, 2123, 2129, 2135. 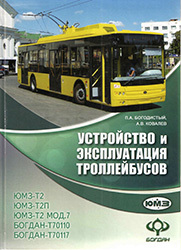 » Trolleybus — 11, 149, 26, 32, 13, 19. 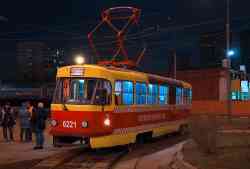 » Tramway — 256, 008. 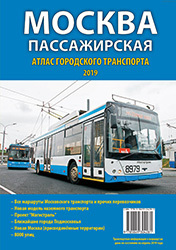 » Trolleybus — 37, 53, 7, 41, 57, 79, 12, 110. 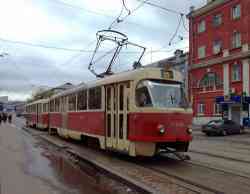 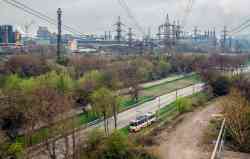 » Tramway — ПМ-41, 7503. 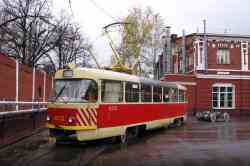 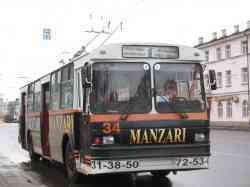 » Trolleybus — 1343, 6806, 1330, 1031. 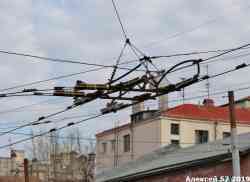 » Tramway — 1204, 1206, 1272. 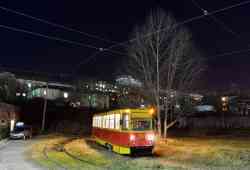 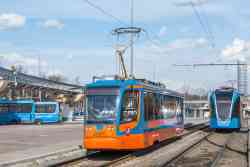 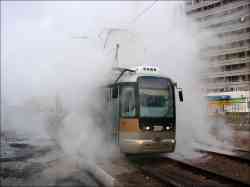 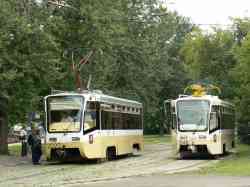 » Tramway — 80, 5, 45. 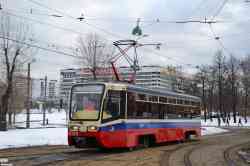 » Tramway — 734, 233, 361, 189, 826, 323, 772, 525, 832.